And willing to separate the Rewinds? second to a hammer a cable tie can fix anything!!!! They are these I'm pretty sure. More info on engine please. QLD. 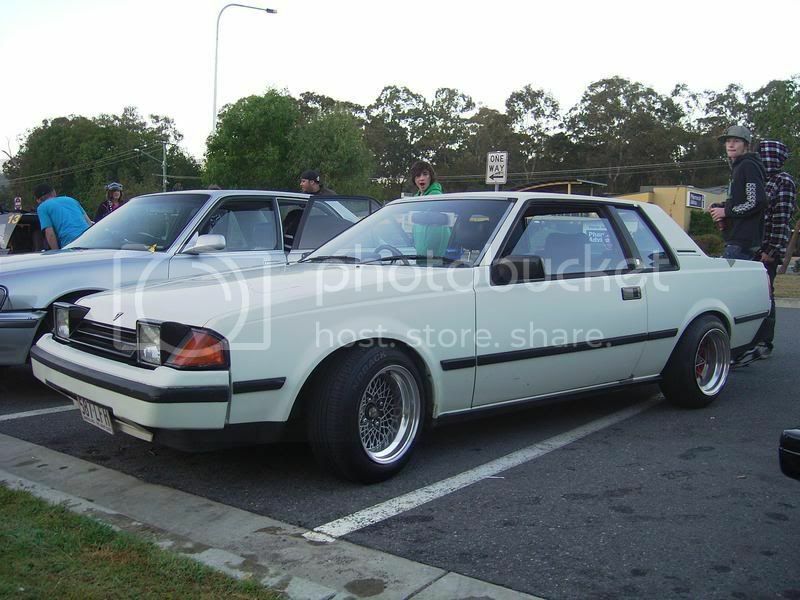 White adm W/jdm 4age engine and trueno nose conversion, sus, wheels, etc. $7.5k. Sr20Det Engine/wheels/coilovers/turbos/exhaust/5 Stud/s13 & S14 Parts You will want something in here... Massive clearout!